We have a busy year ahead. Visit us at at following shows around the country. 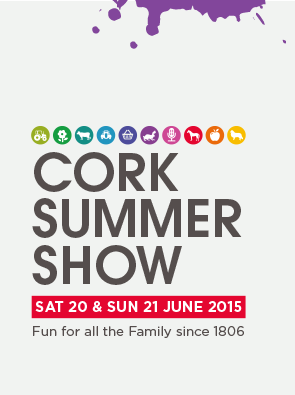 Visit the O’ Donovan Engineering stand on Saturday or Sunday….or both! 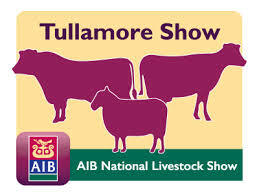 The Tullamore Show and AIB National Livestock Show is the ultimate country lifestyle event, providing an authentic Irish cultural experience. 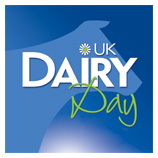 UK Dairy Day 2015 will be held on Wednesday 16th September 2015 and will feature over 7,000 square metres of exhibition space and over 180 dairy cows featuring in the cattle show. 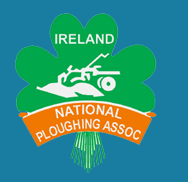 Europe’s largest Outdoor Exhibition and Agricultural Trade Show saw its most successful Championships ever with over 279,000 attendees in 2014. 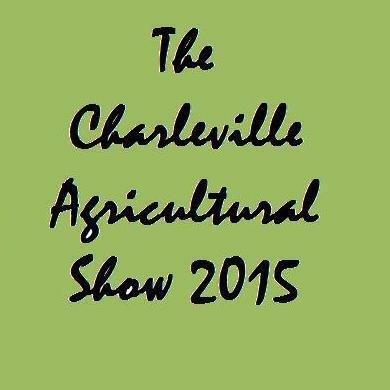 The O’ Donovan Engineering team will be on the stand to meet customers old and new. Be sure to visit the team.